Men and women all over the country—if not the world—are taking a stance for their right to live in a safer and equal world. It wasn’t always easy, but it’s thanks to those who tackled the status quo for the sake of what’s right. 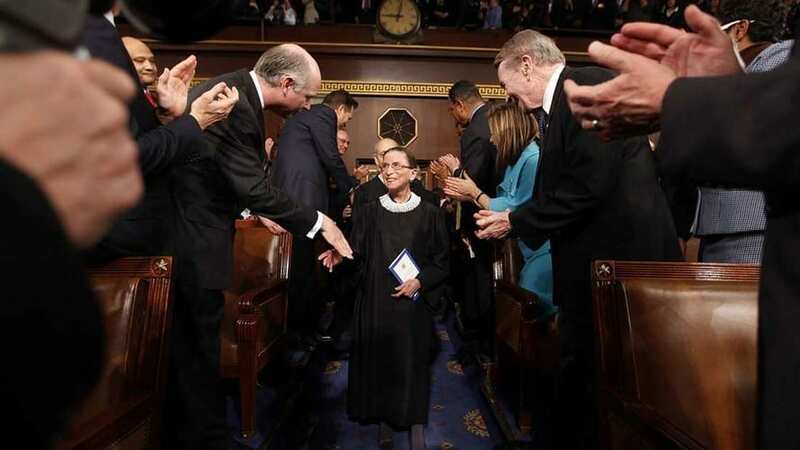 In a system heavily biased in traditional gender roles in the mid-20th century, there was one woman in particular who persisted in an unjust system of gender discrimination and her name is Ruth Bader Ginsburg.